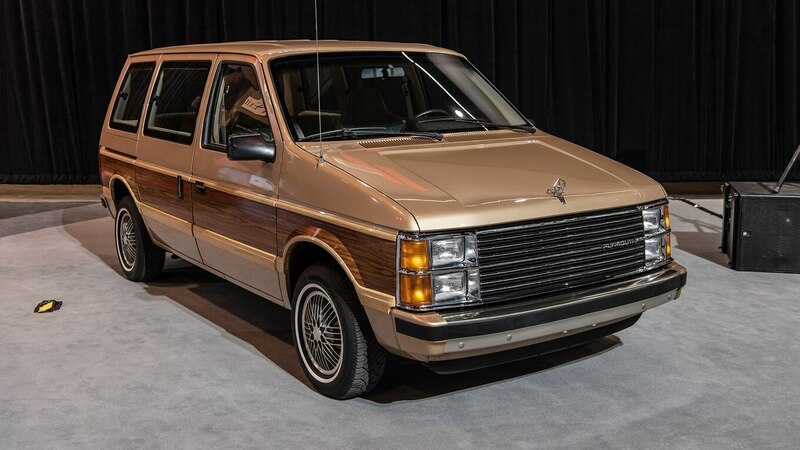 The Chicago Auto Show, in the massive McCormick Center, was once again the place with the space to show big trucks and commercial vehicles outfitted in every way. It’s also a show where automakers like to introduce special editions, anniversary models, and performance variants. 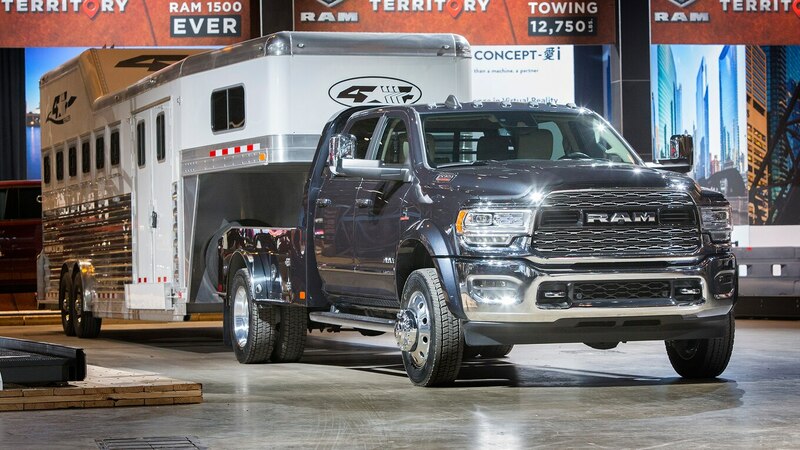 The 2019 show followed suit with heavy-duty trucks from Chevrolet, GMC, Ford, and Ram, all boasting big-time power, towing, and payload numbers. And there were anniversaries to celebrate: Acura was popping champagne to mark 30 years since the NSX concept (then spelled NS-X) debuted in the Windy City. 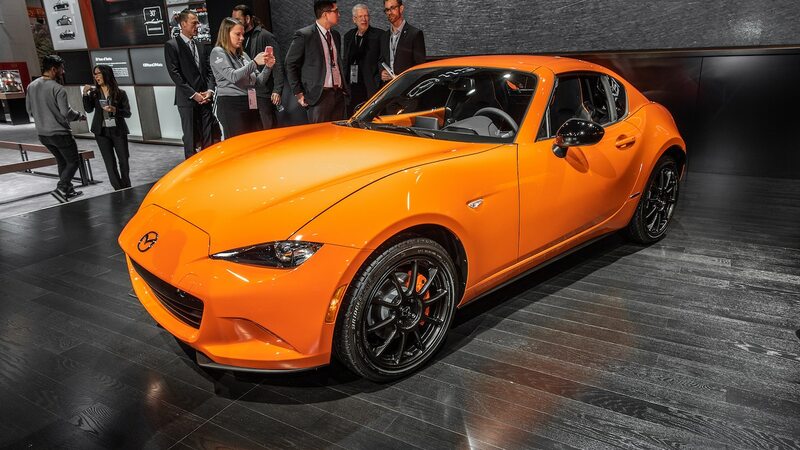 Over at Mazda the celebration surrounded the 30th anniversary of the MX-5 Miata and introduction of a Racing Orange limited edition to mark the occasion. 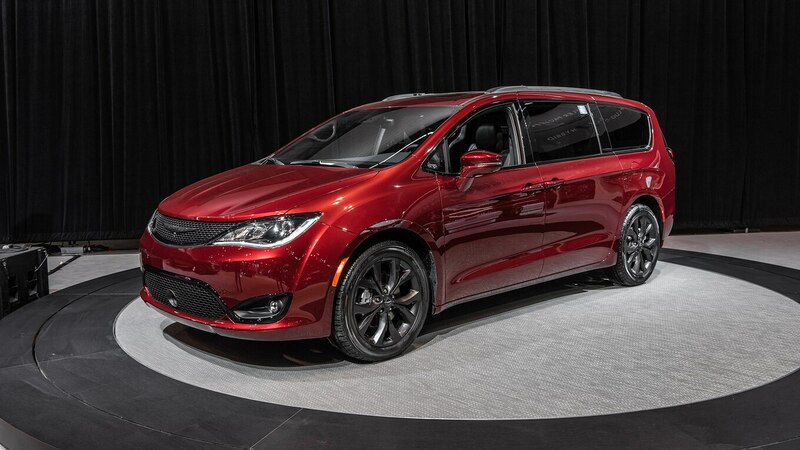 FCA had the original Plymouth Voyager minivan alongside the Chrysler Pacifica 35th Anniversary Edition. Here are the vehicles that caught our eye in Chicago. 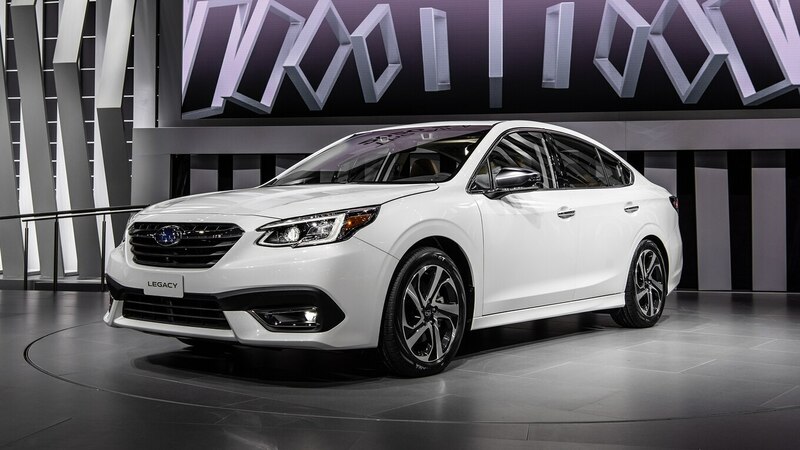 See even more 2019 Chicago Auto Show photos right here. 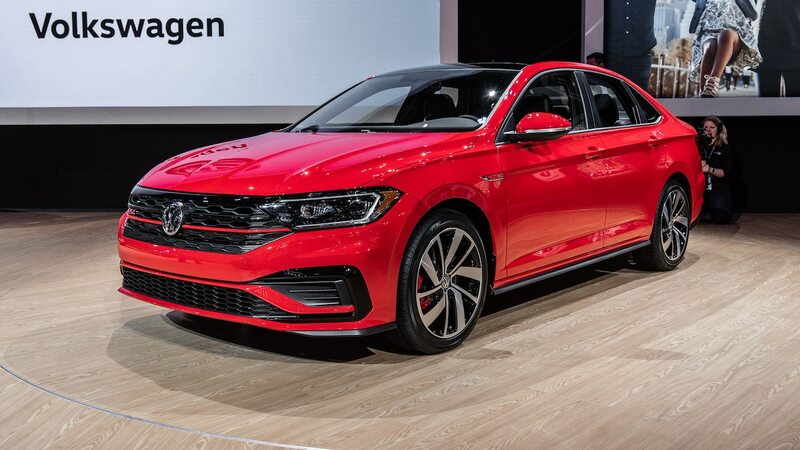 The post Best Cars of the 2019 Chicago Auto Show: MotorTrend Favorites appeared first on Motortrend.